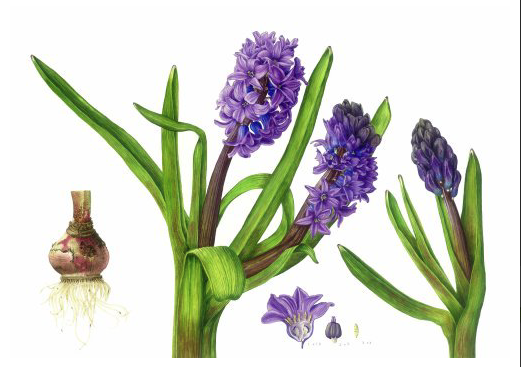 “I don’t consider myself particularly creative, more as a recorder of natural things so that the viewer sees them afresh but also to give them a place,” says botanical artist Gill Martin. Examples of this include an intricate drawing of a seedpod completed while in Australia for her son’s wedding. 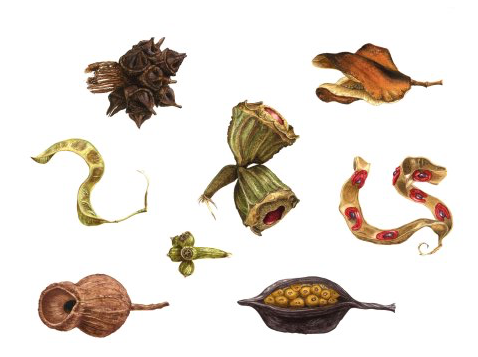 Using watercolours, coloured pencils and graphite pencil, Gill’s beautifully precise art has been exhibited in London, at Bristol Botanic Garden and in the BV Studios where she carries out much of her work. Find Gill and her work at www.gillmartinillustration.co.uk. 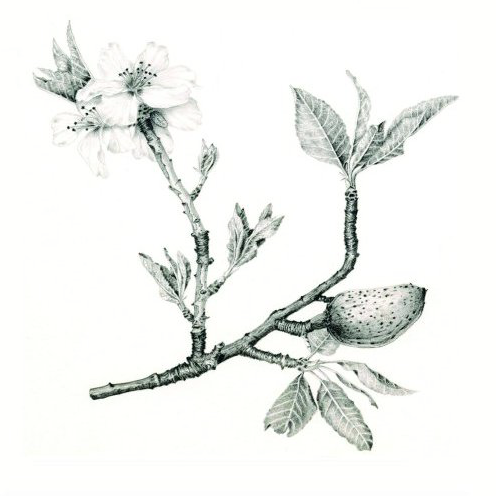 This entry was posted in Inspiration and tagged art, botanical art, Gill Martin, illustration, nature by Judy. Bookmark the permalink.